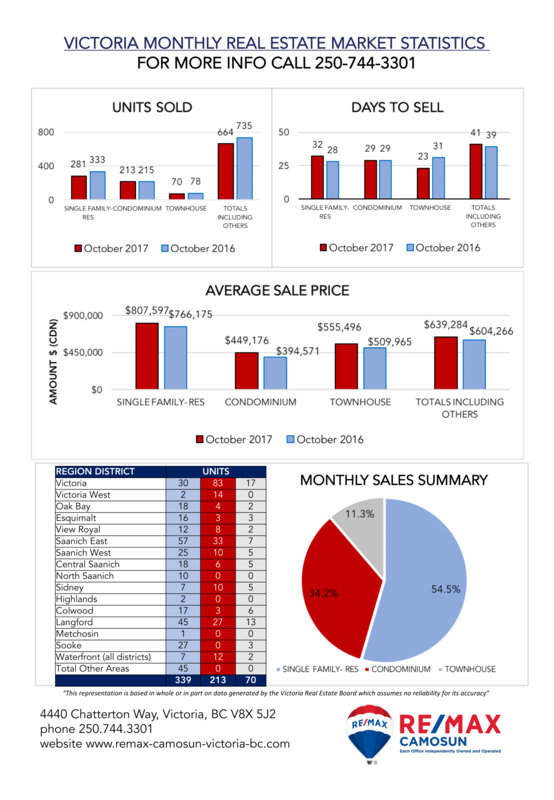 Using the Victoria Real Estate Market Stats can be useful in establishing trends when applied over a period of time. 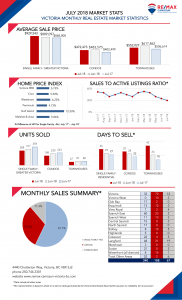 Keep in mind that this information does not indicate the actual value of any particular property. 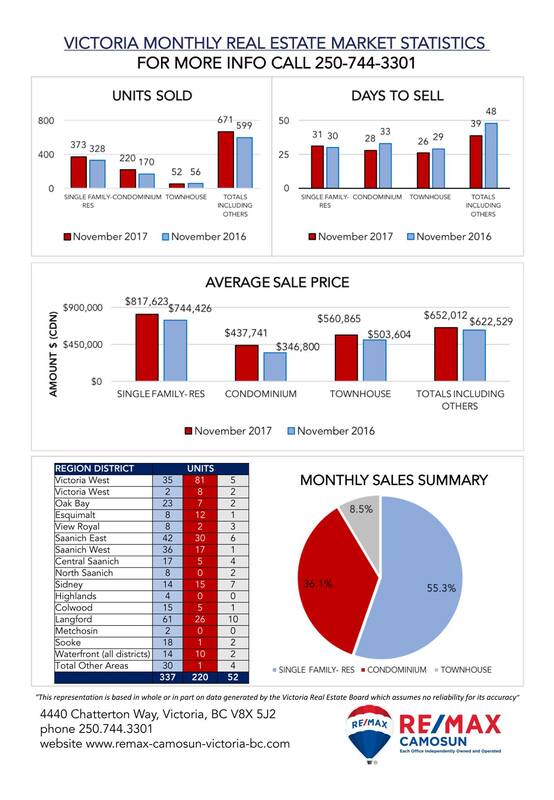 For a more detailed analysis on property values please contact one of our REALTORS® at 250-744-3301 or [email protected]. Should You Finish The Basement Before You Sell? If you’re selling your house and it has a full basement, here is something you should consider before committing a lot of money into finishing the space. Should you finish the basement before you sell? Why Finish The Basement Before You Sell? Do you need an extra bedroom? More recreational space for the kids? Maybe it would be ideal for your home office, wine storage, pool table or just some extra livable space? Whatever reason you’re considering it, think about how much you want to spend and speak with a professional renovator to see what your budget can actually accomplish. If you see evidence of water getting into the basement through the foundation, you’ll need to repair that before undertaking a basement renovation. Look for staining on the concrete or foundation. Usually, fixing it from the outside is the best idea, since it will stop the water from getting into the foundation in the first place. If you fix it from the inside, the water can still get into the foundation on the outside. Does It Have Enough Head Room? Building codes require a certain amount of head space, so either check with your municipality, or talk to a professional contractor to find out how much head space is needed. Some older homes were not built to accommodate basement development, so you may not have enough clearance to meet current building code. Where Are Your Electrical, Plumbing and Mechanical Spaces? Will the location of these items interfere with your project? Does your electrical panel have room for extra breakers and capacity? Is there roughed in plumbing? 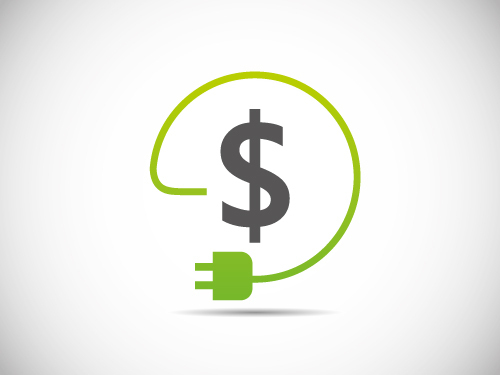 Where are the furnace and hot water heater? You may want to have a professional contractor take a look at all of this before you start your project to ensure you won’t hit any bumps in the road. For any electrical, mechanical or plumbing work, it’s always best to hire a professional since they are licensed and trained to handle what you can’t. Finishing a basement can add some extra value to your home if done correctly. Decide on the scope of the work you want to do, and then have a professional tell you if it’s realistic for your budget. Hiring a professional will ensure the project is done properly and safely and you’ll enjoy the end result for as long as you own the home. 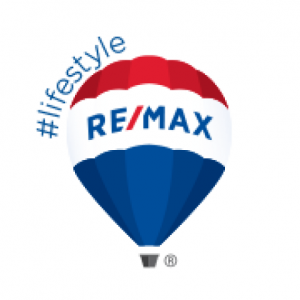 If we can help you find your next new home, of if you have one to sell, call RE/MAX Camosun today at (250) 744-3301.